For the 5th year in a row Winterland has been requested to organize a spring/summer program to keep High School age players skating during the summer months. 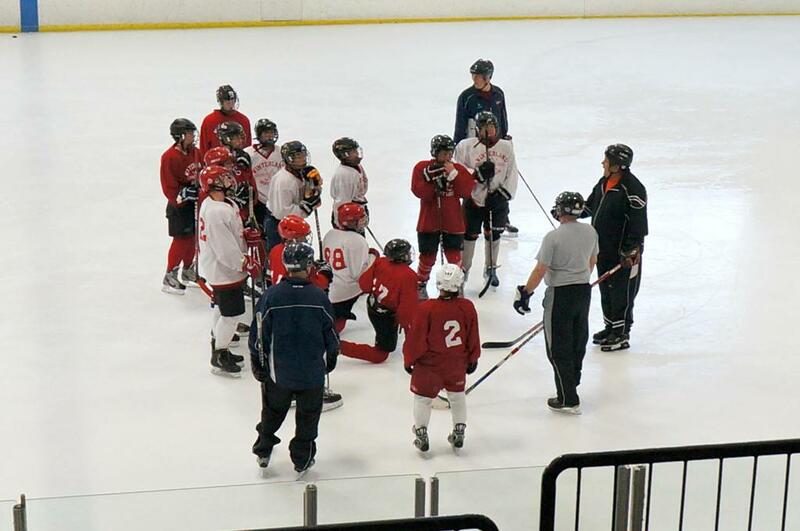 We have a schedule that makes sure the kids skate at least once a week from May until end of July giving them a chance to play other summer sports but still get some ice time. Winterland does reserve the right to move skaters to a different session if skill levels do not meet the present session's level. We want kids of equal skill level to skate against each other. Program Plan: Utilize small area games to teach offensive and defensive concepts, systems and fundamental skills. 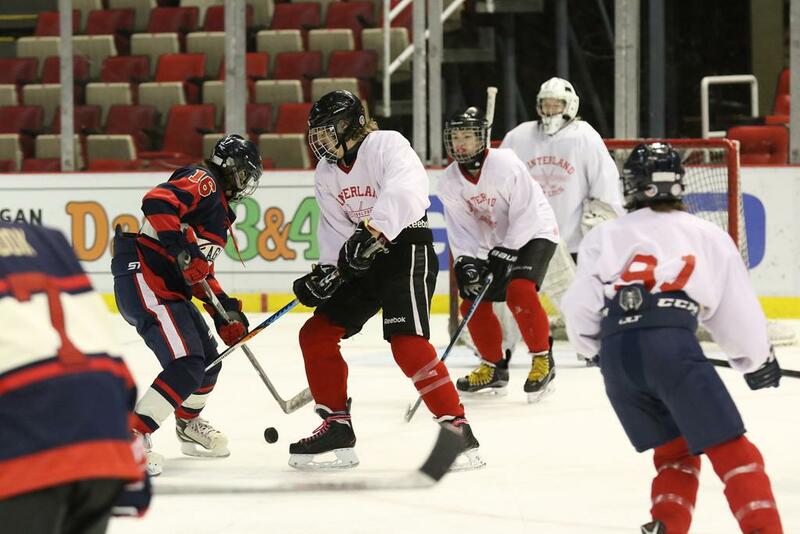 A top bantam, midget and high school player can skate at top speed from blue line to blue line in 1.9 to 2.2 seconds – 50 feet in 2 seconds – so a skater carrying the puck through the neutral zone needs to make numerous split second decisions and execute skills. Skating, stick handling, passing and shooting skills are all required in those 2 seconds. 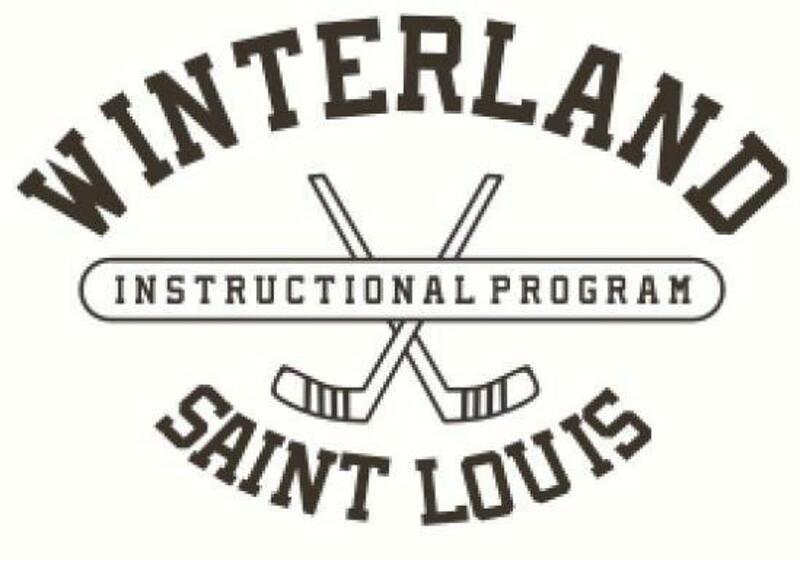 The Winterland High School Program is designed to enhance split second decision making, skill execution and creativity of play at game level effort. Why we do not use stationary line drills? Our first High School Development Director, Mark Sullivan, who learned to play hockey skating on ponds in Connecticut and has concluded after many years of coaching that X’s and O’s are destroying the youthful genius behind every player’s dream to be the next NHL Super Star. Young players (under 12 years old) want to have fun, while older players want enjoyment. Stationary line drills are not enjoyable, do not contribute to high-tempo practices and do not teach creativity. Our program strives to promote split second decision making, skill execution and creativity of play at game level effort. Goalies: Standard Bruce Racine drills (stretching, lateral slides mirror drill, T-push, etc.). Out-skaters: Skaters are randomly grouped into teams and required to execute skating and puck handling skills. Small Area Games (SAG) (25 minutes): Hockey is a game with constant movement up and down the ice with endless possibilities for play making that are best taught through SAG’s. Scrimmage (20 minutes): Pond hockey with a purpose where players are encouraged to execute the teaching points of the SAG’s. Our 2019 Coaching Staff brings the best talent in St. Louis to the Ice.